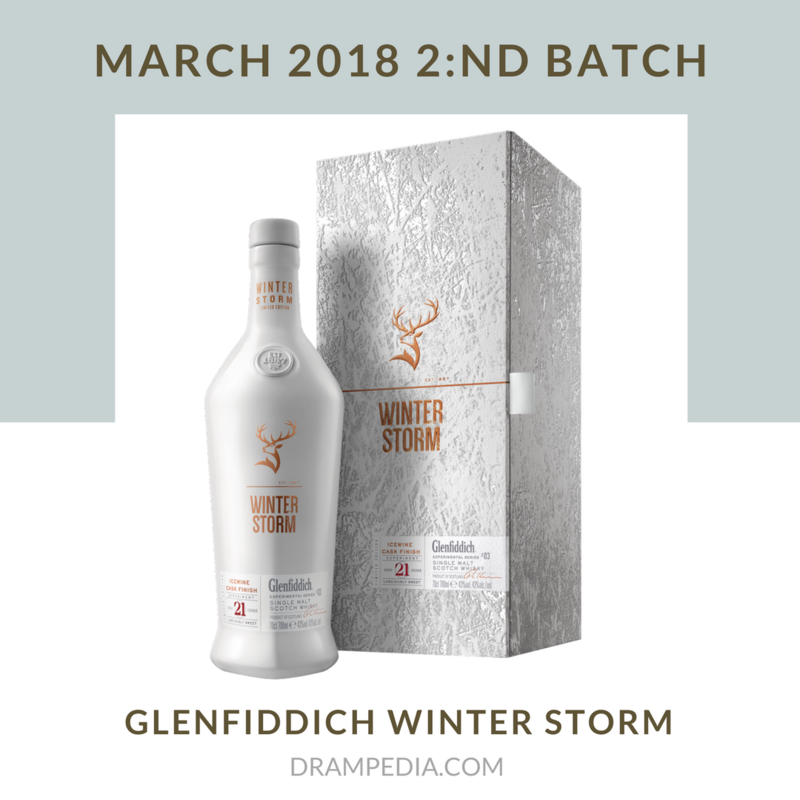 Glenfiddich will release the 4th release in their Experimental Series. 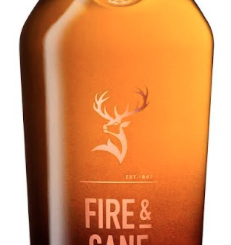 The 4th release is called Fire & Cane and it is described by Glenfiddich as “Smoky whisky finished in sweet rum casks” and “Campfire smokiness / Toffee Sweetness”. Peated Glenfiddich is somewhat rare, to say the least, but last year’s Spirit of Speyside peated sherry cask is still one of our all-time favourites! No release date or pricing is known. 21 year old finished in icewine casks from Canada. 43% ABV. 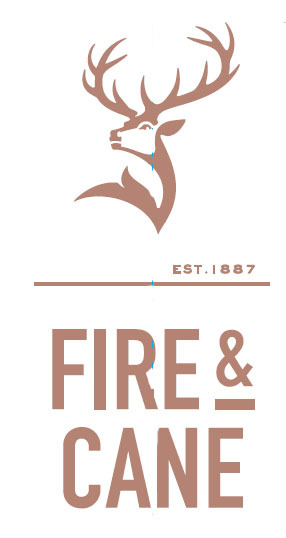 Smoky whisky finished in sweet rum casks. 43% ABV. 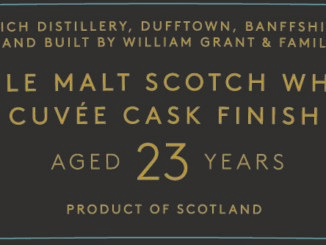 SMWS celebrates its 25th anniversary in the US!